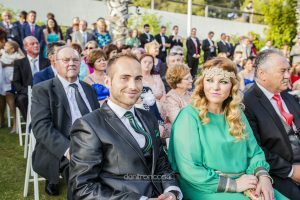 They are Jesús and Raquel. 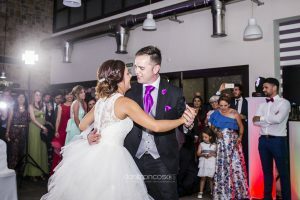 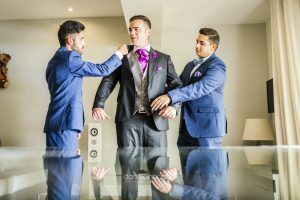 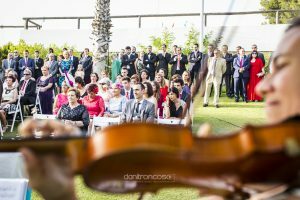 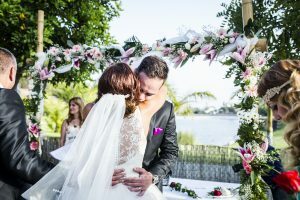 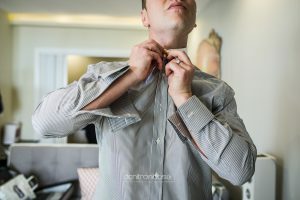 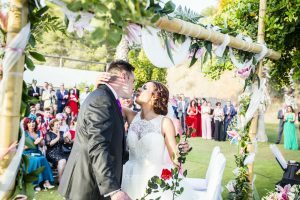 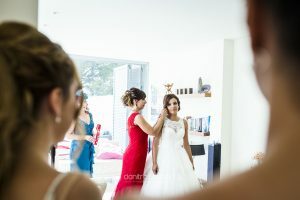 They came from Madrid to get married in Málaga last June in 2016. 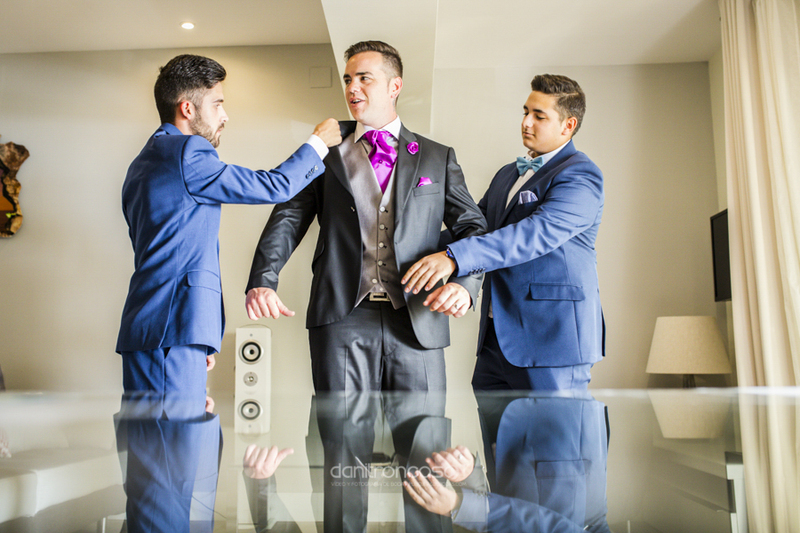 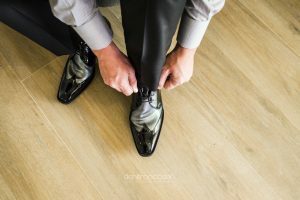 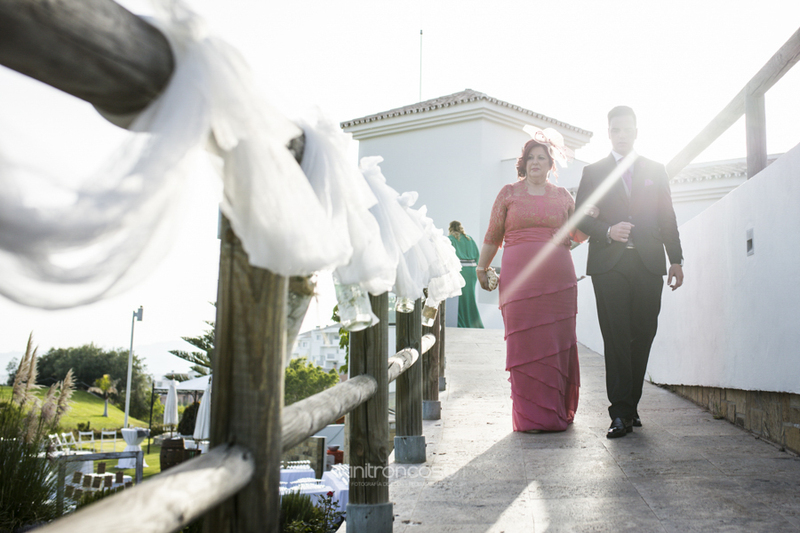 Before the wedding they got dressed in La Herradura in Almuñecar, Granada. 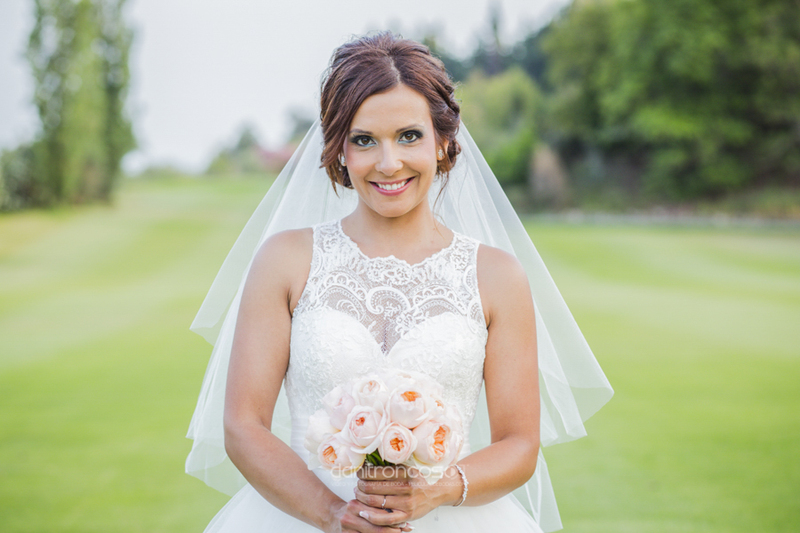 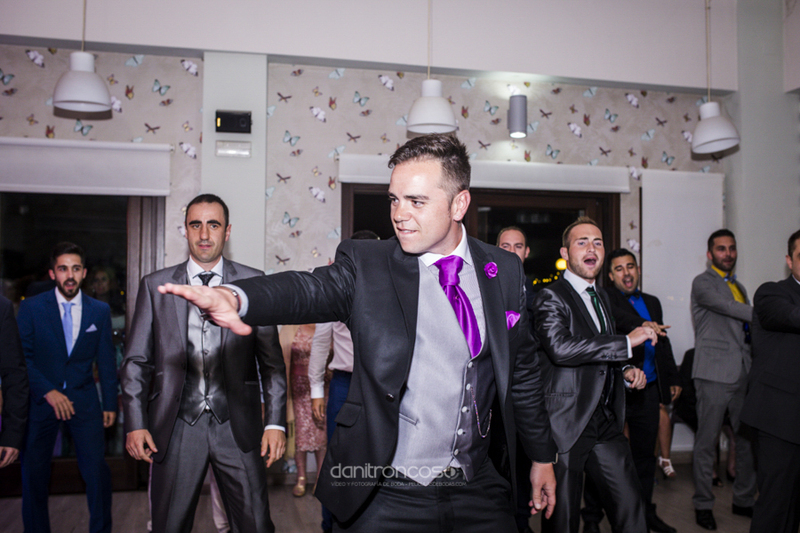 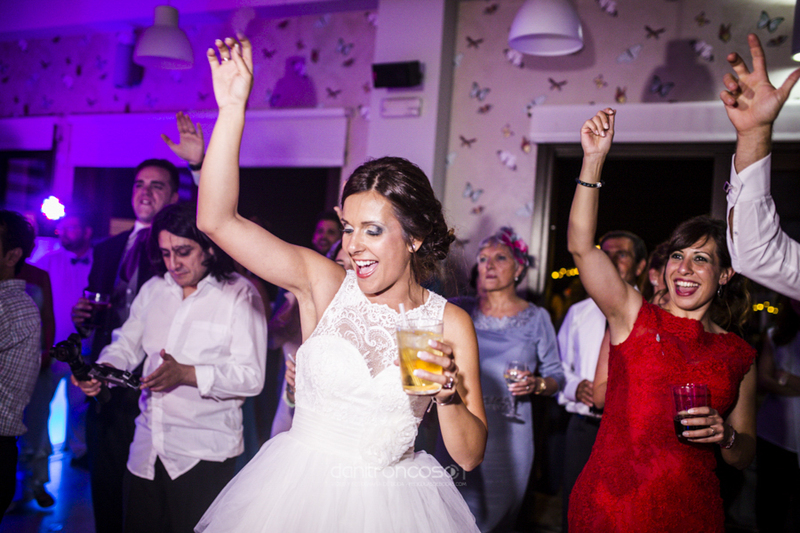 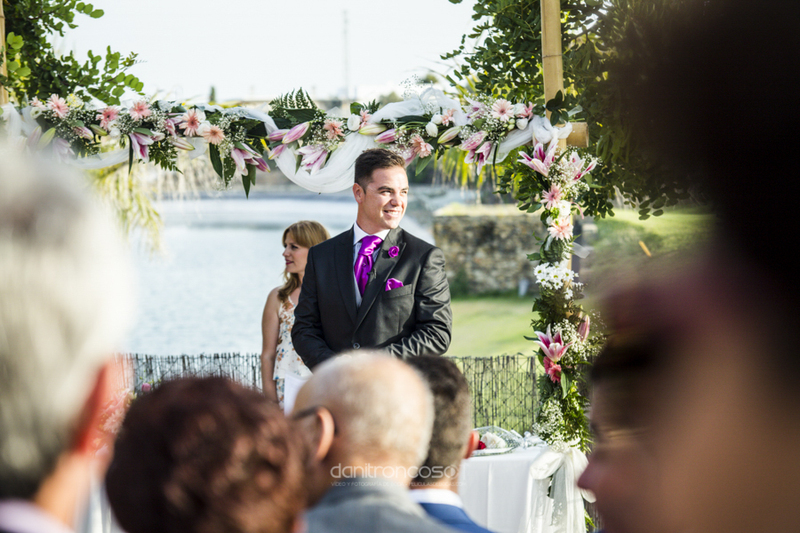 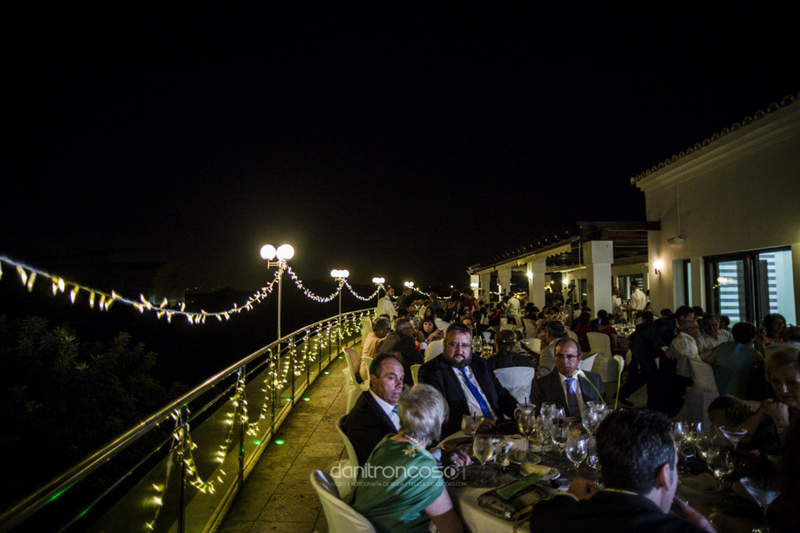 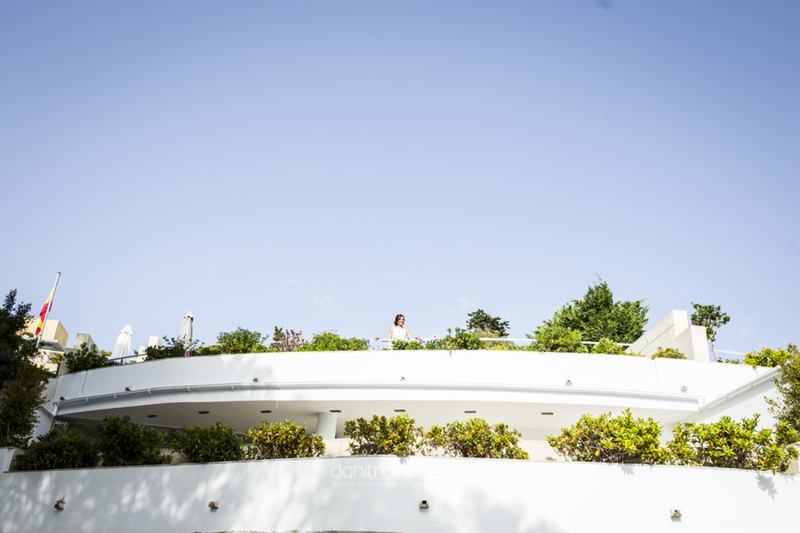 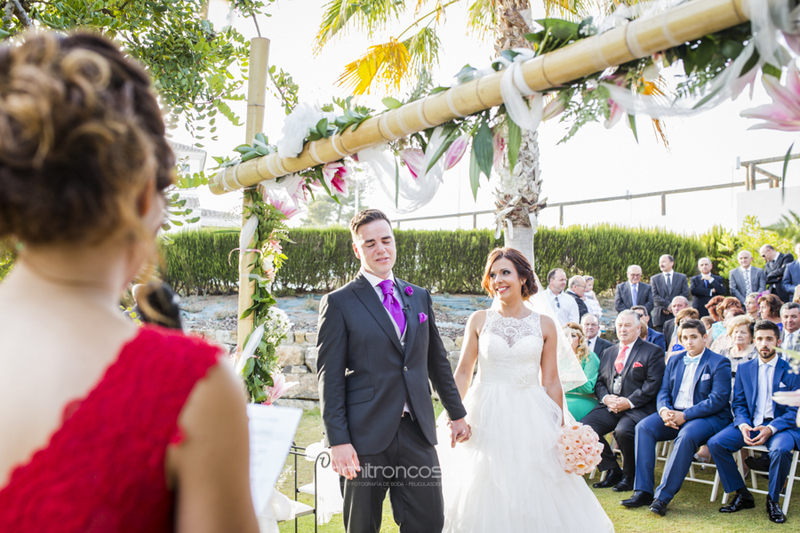 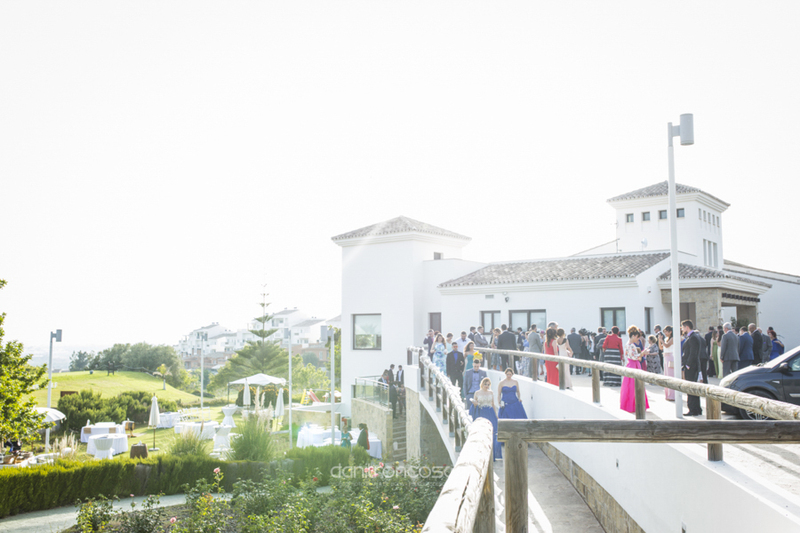 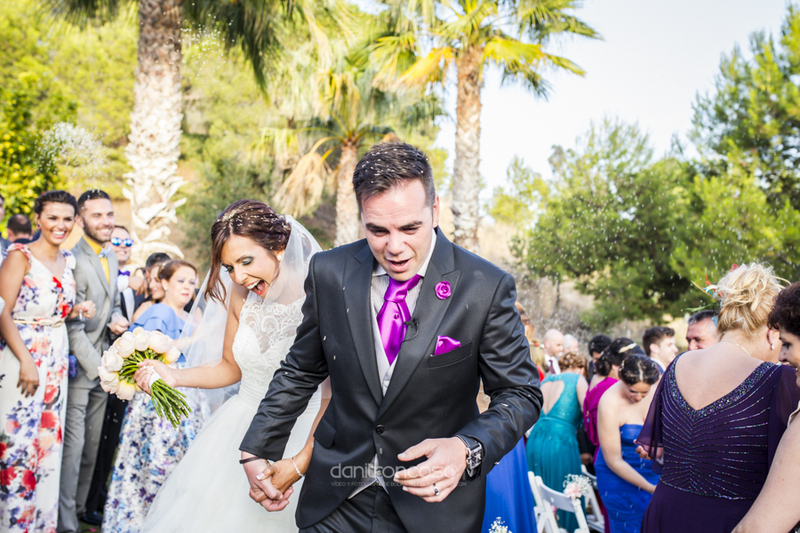 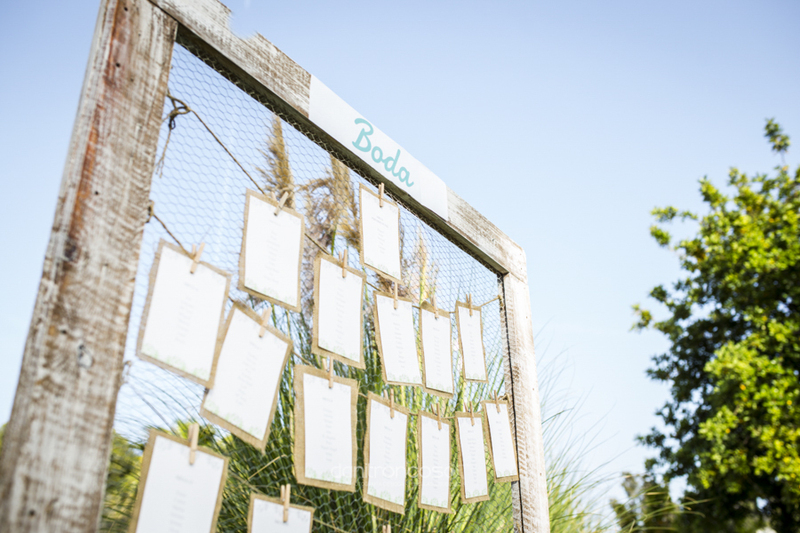 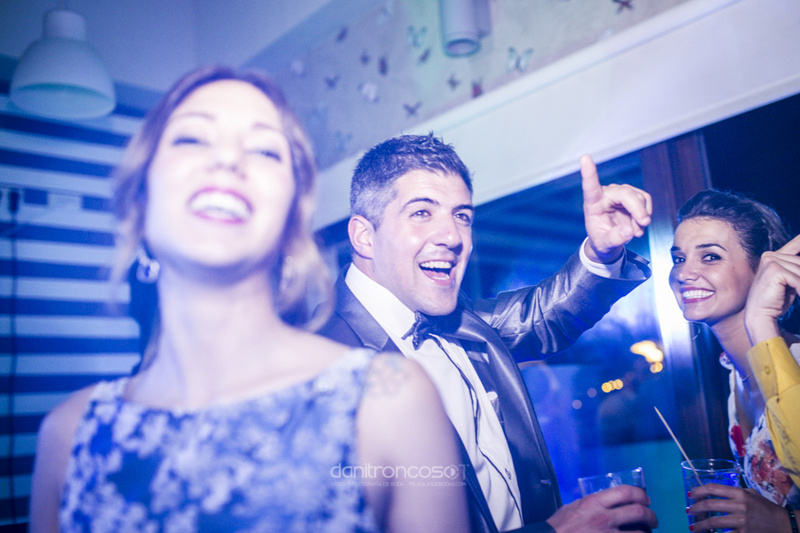 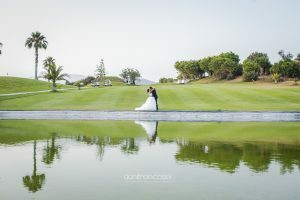 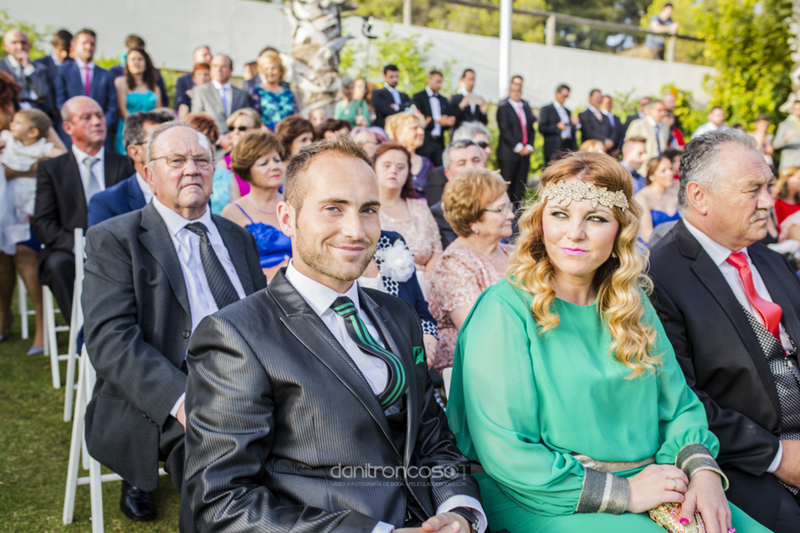 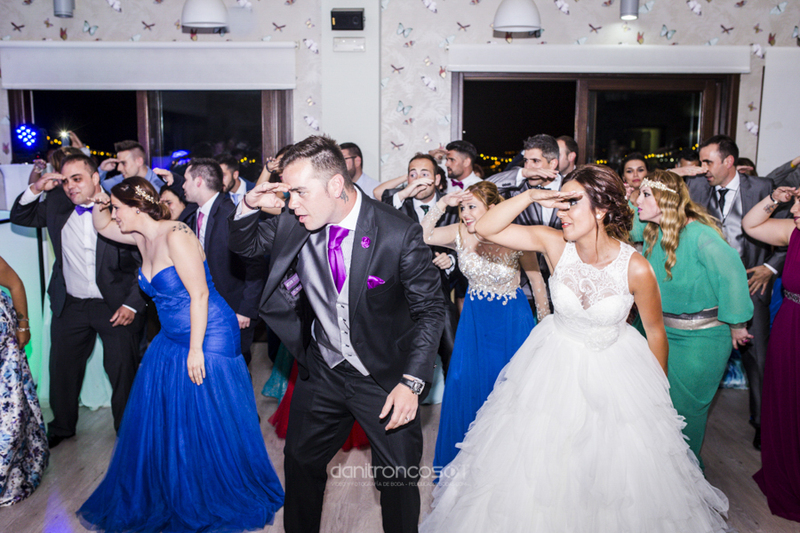 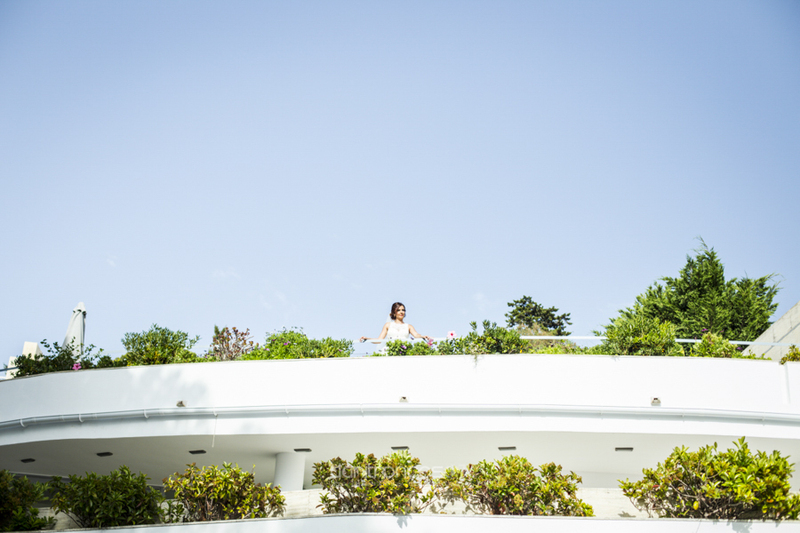 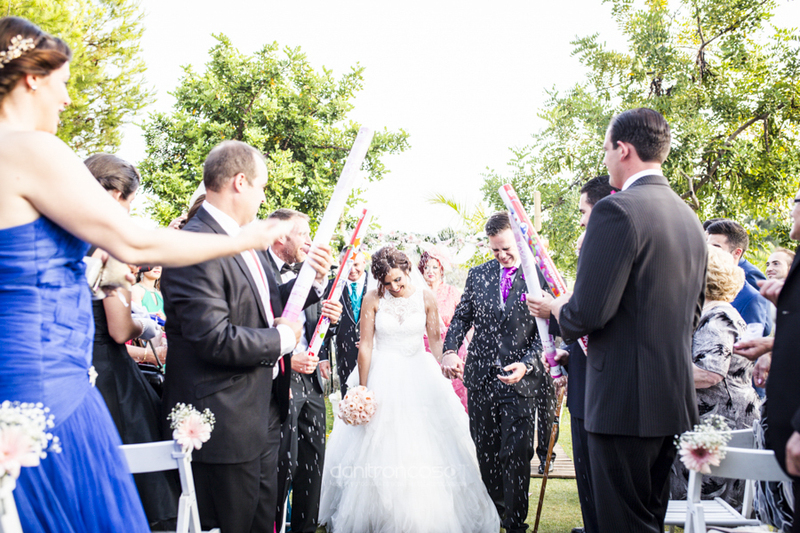 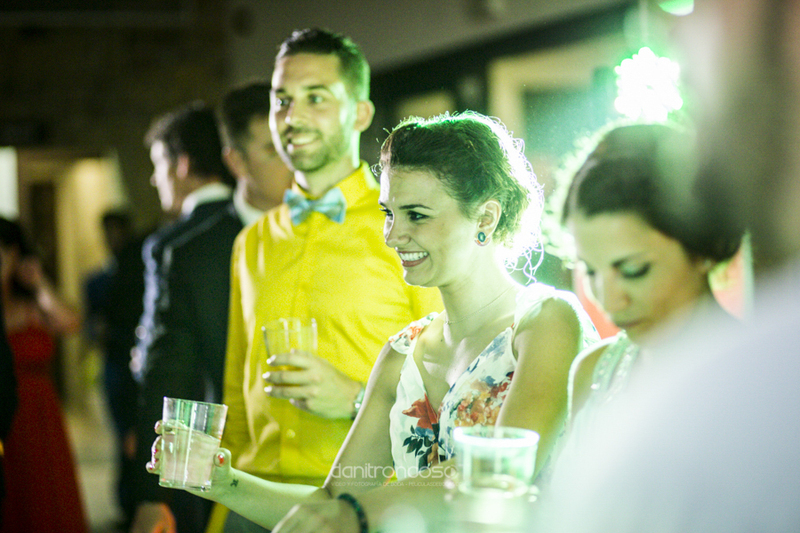 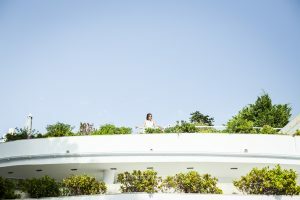 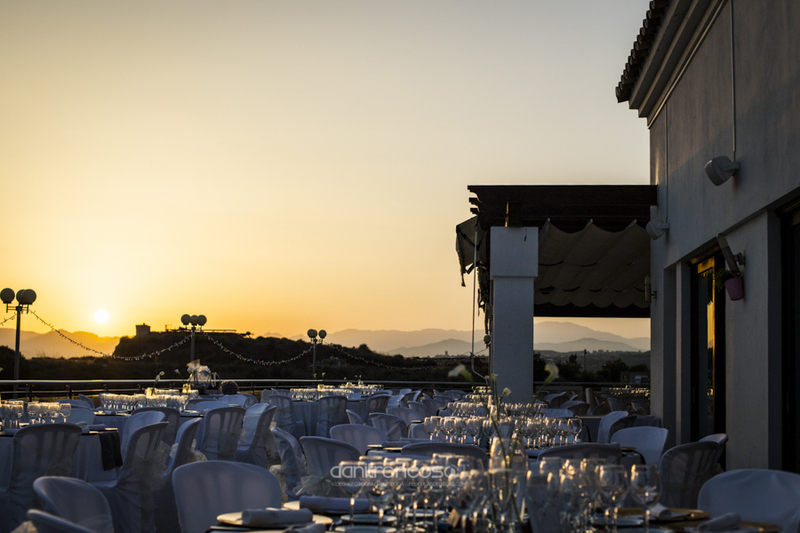 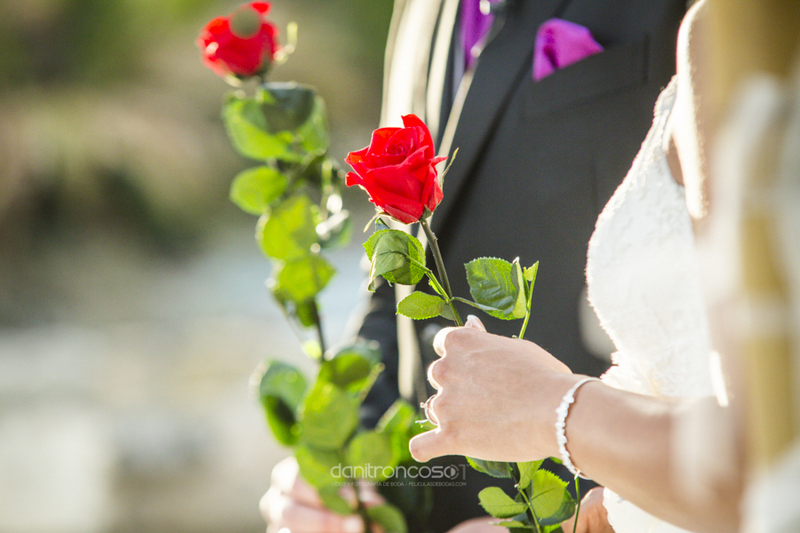 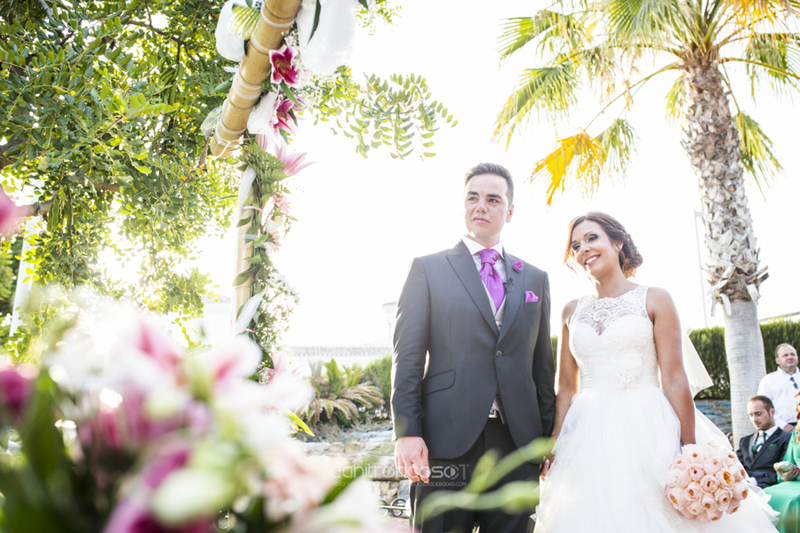 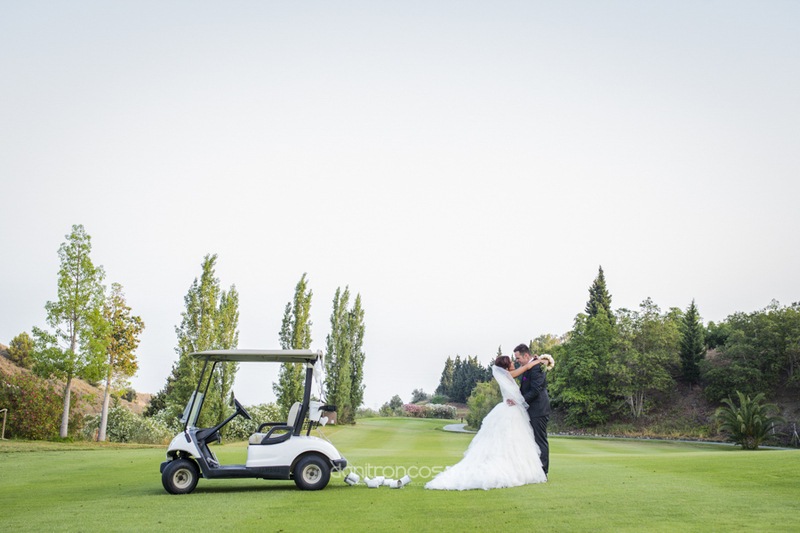 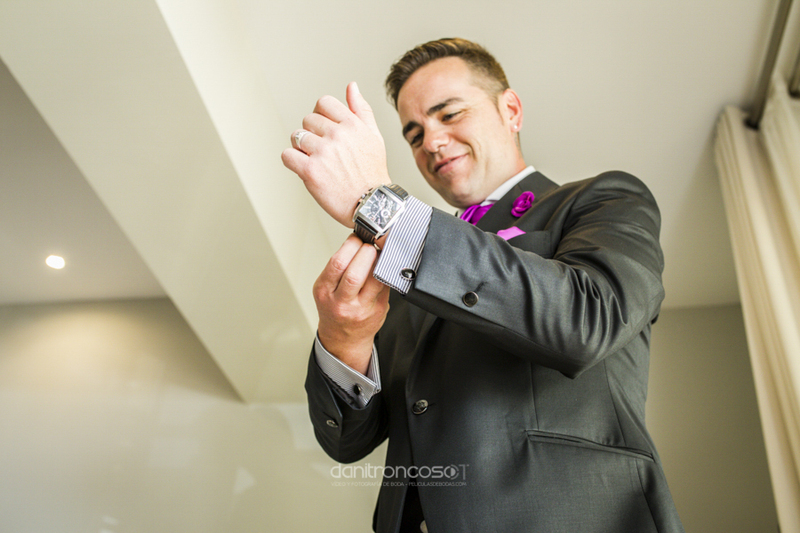 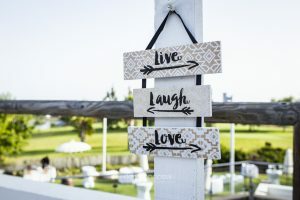 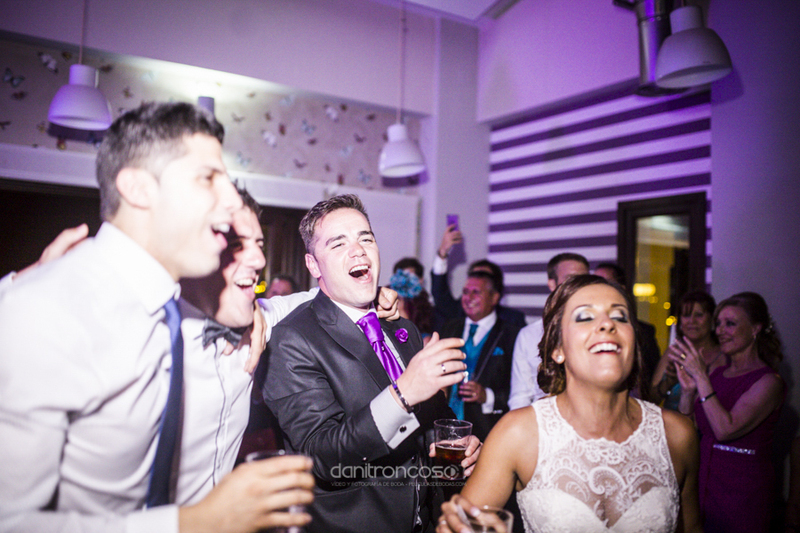 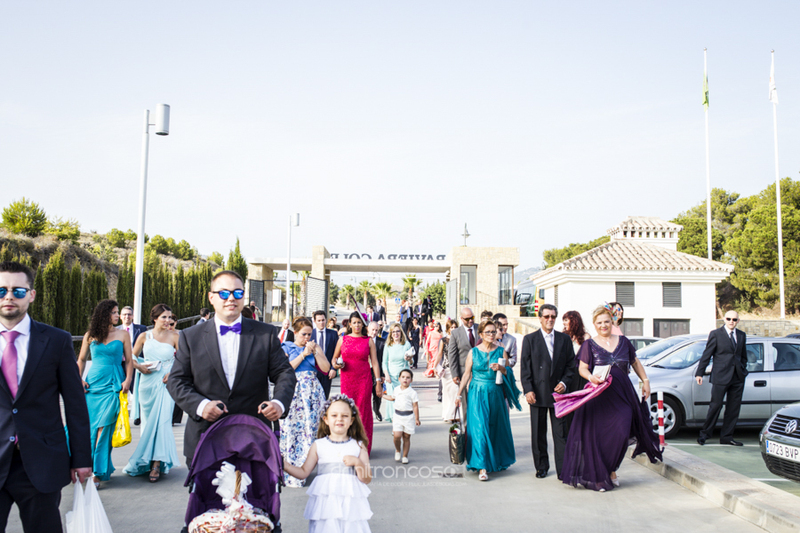 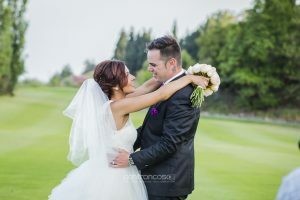 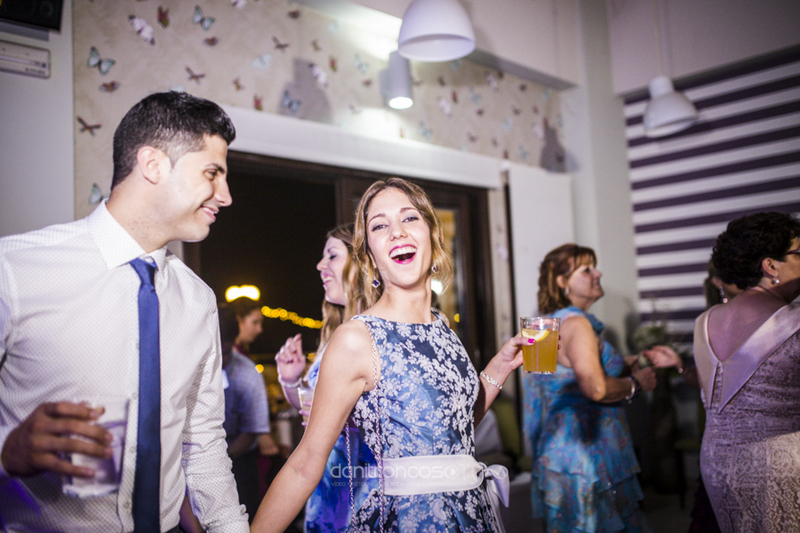 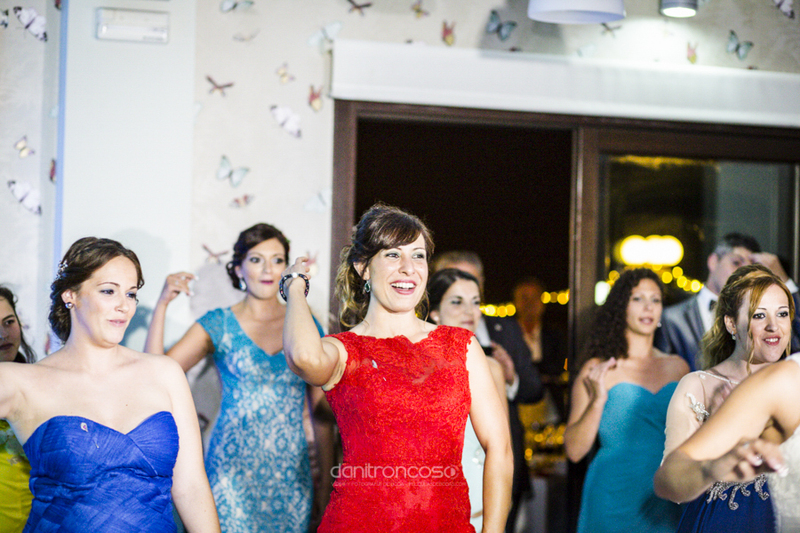 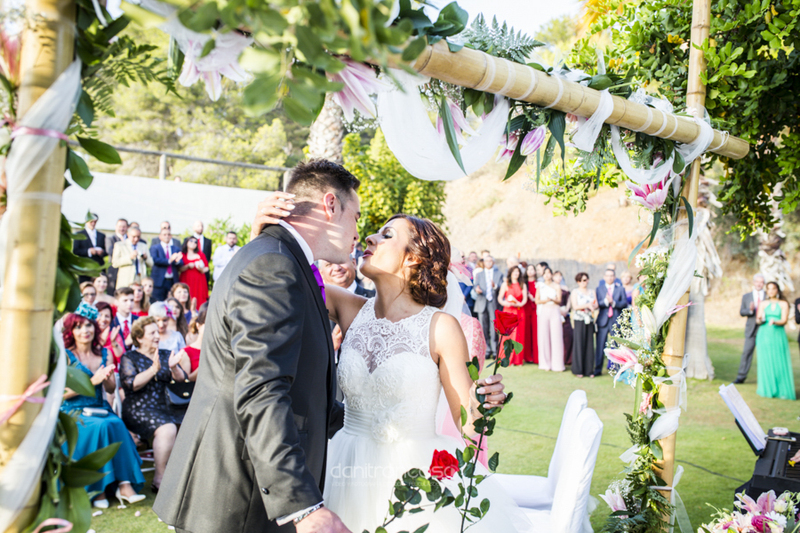 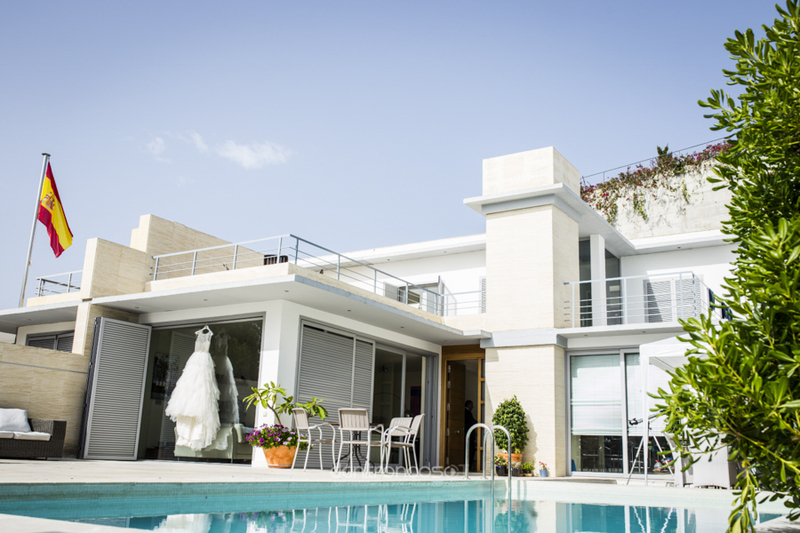 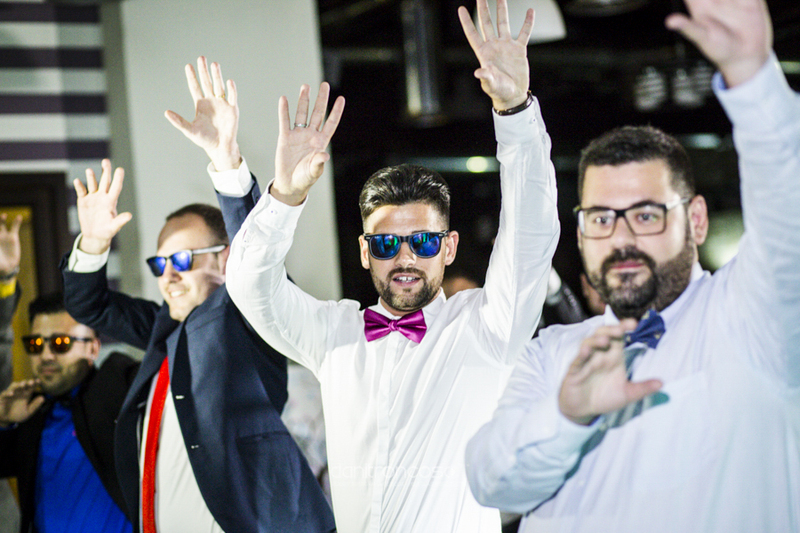 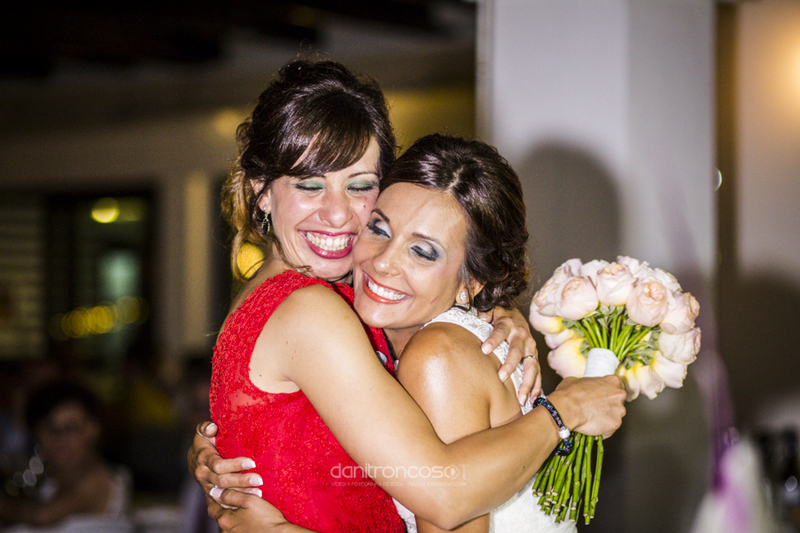 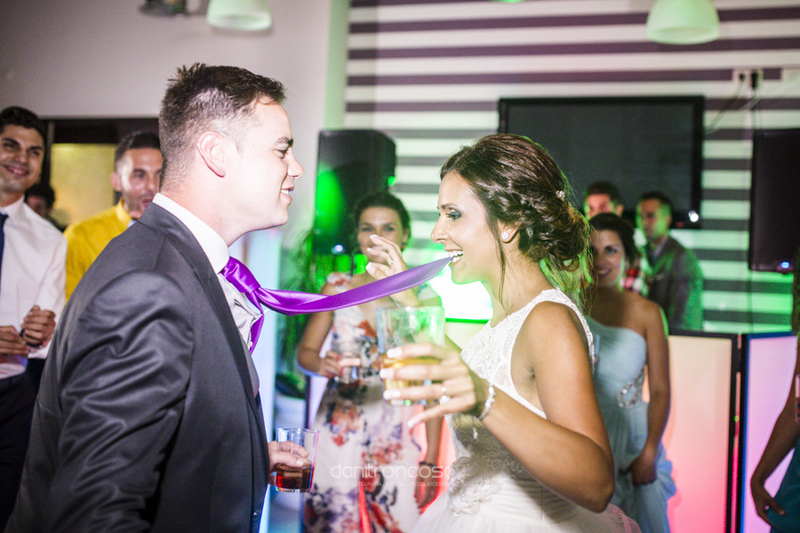 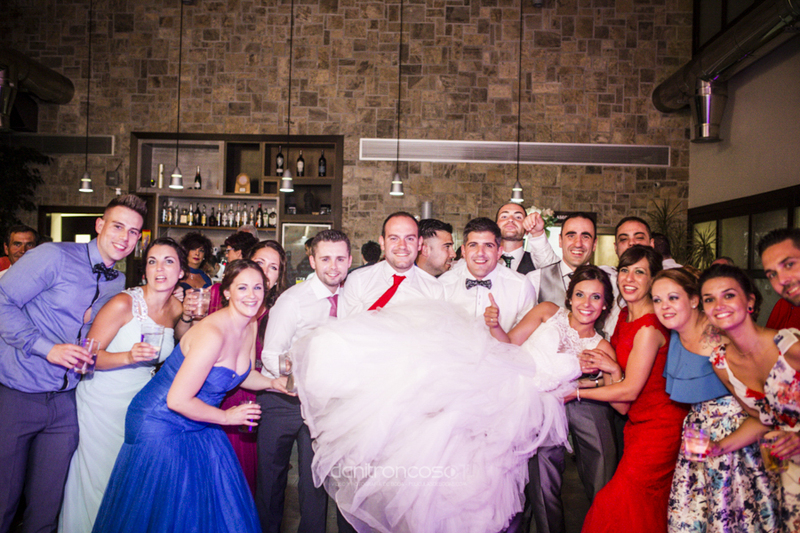 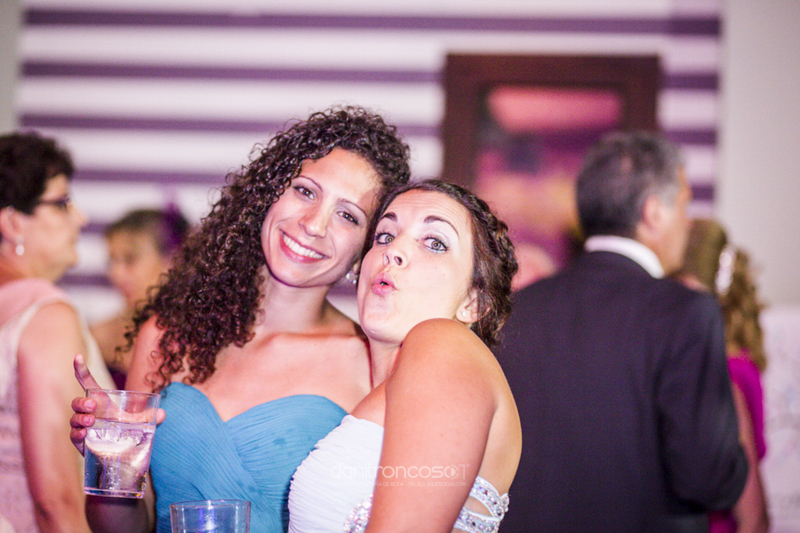 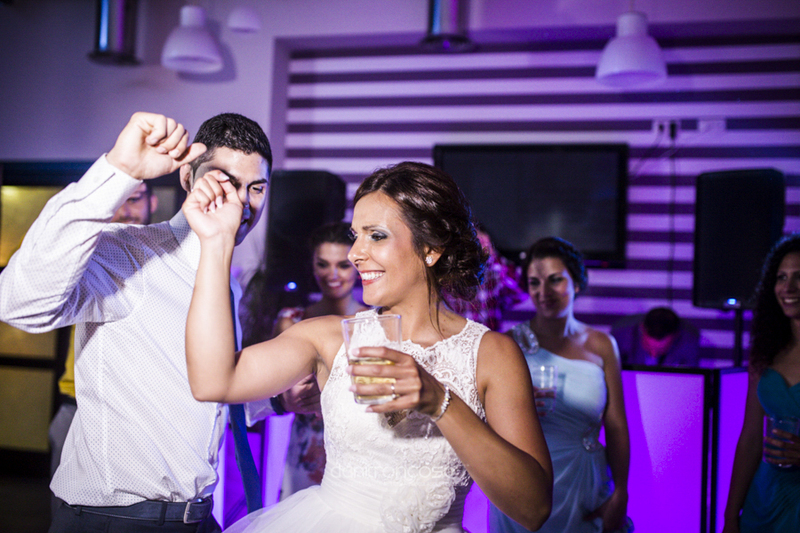 Later, we could enjoy their wonderful wedding at Baviera Golf in Caleta de Vélez in Málaga. 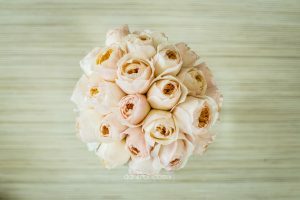 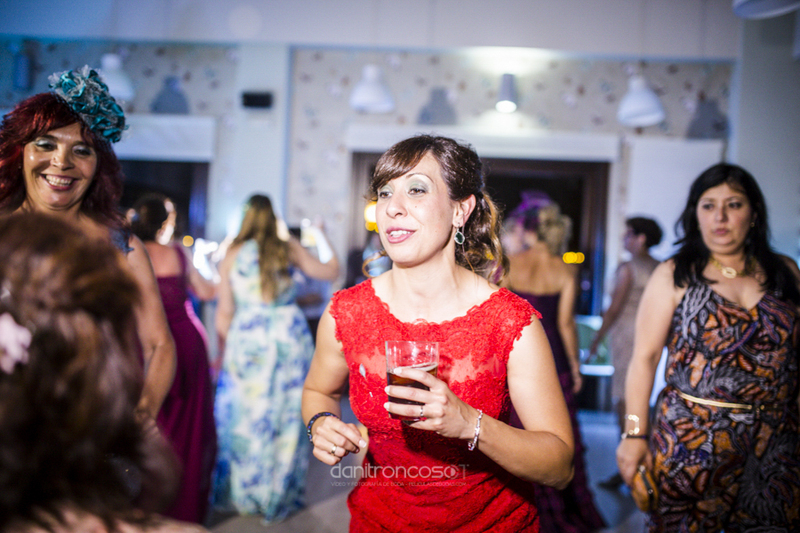 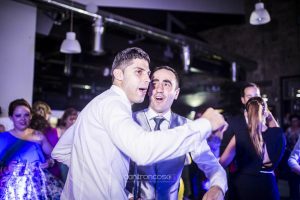 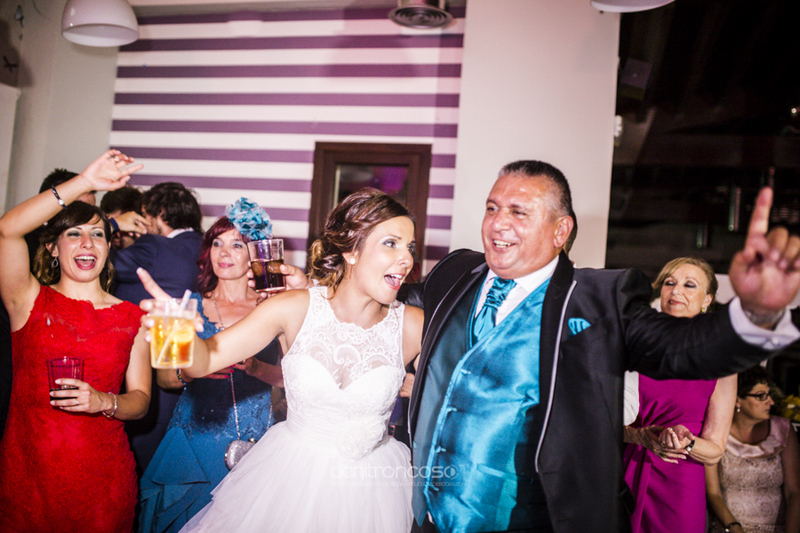 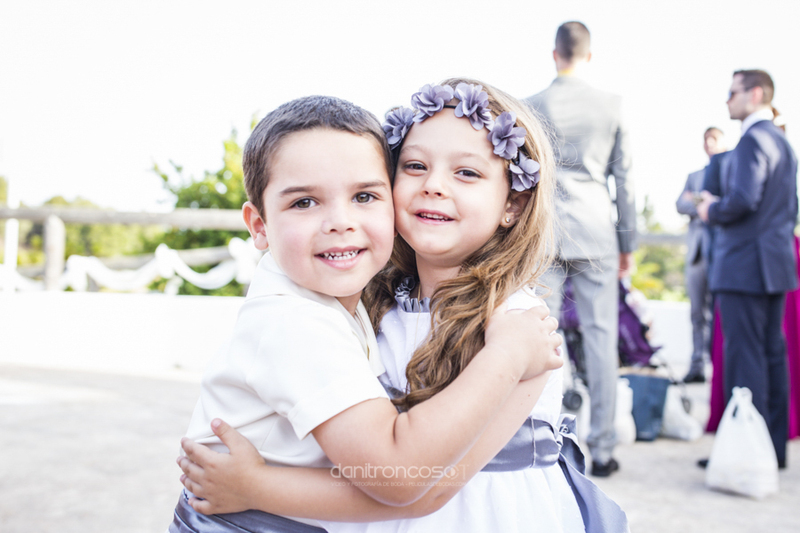 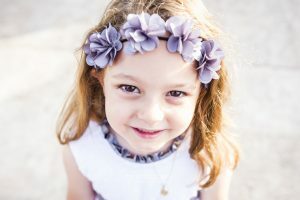 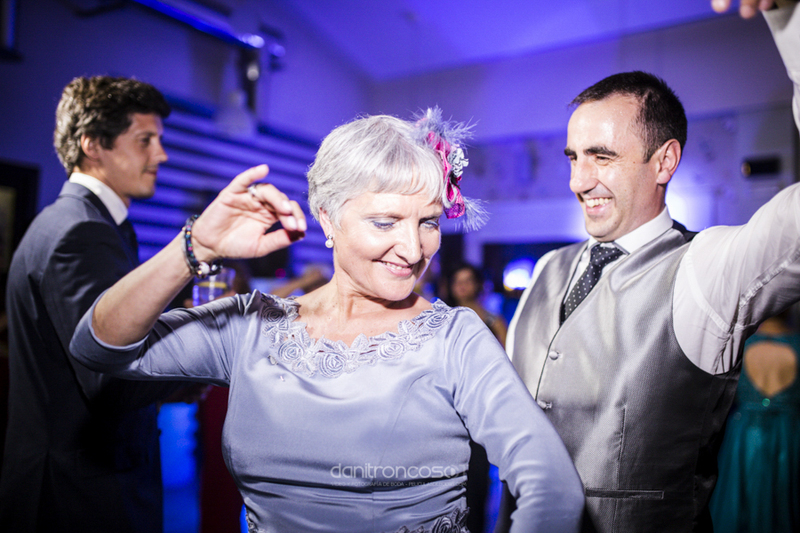 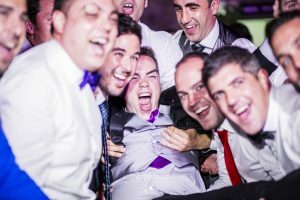 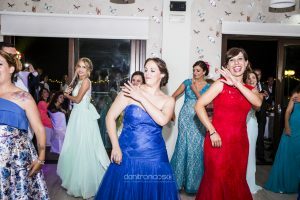 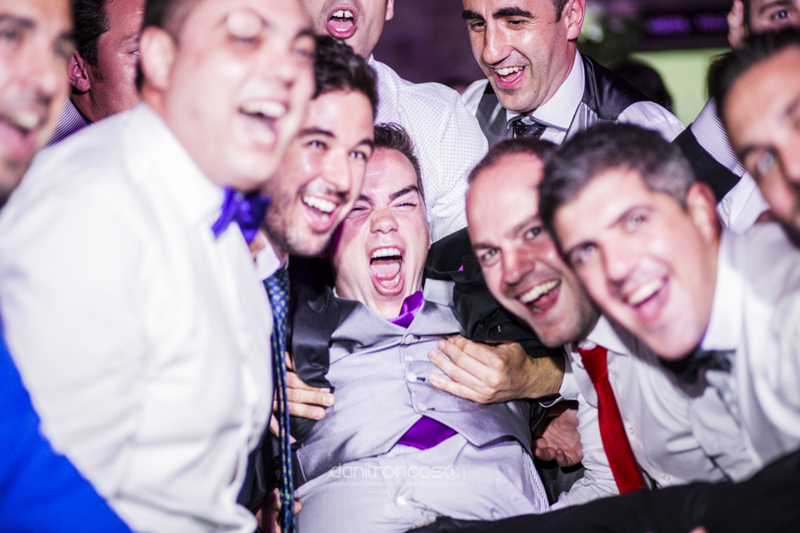 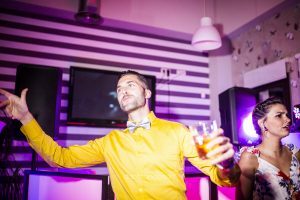 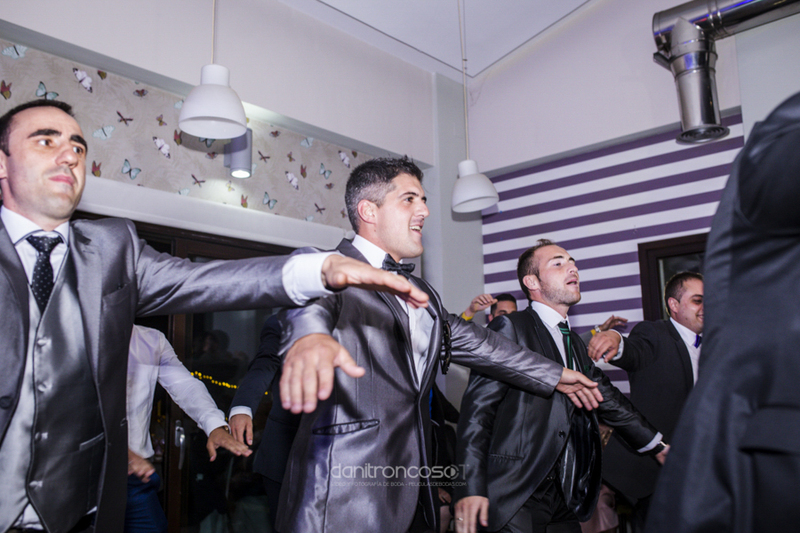 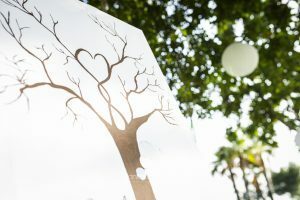 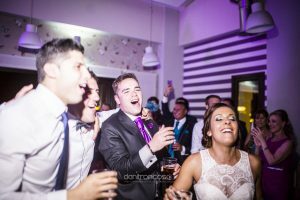 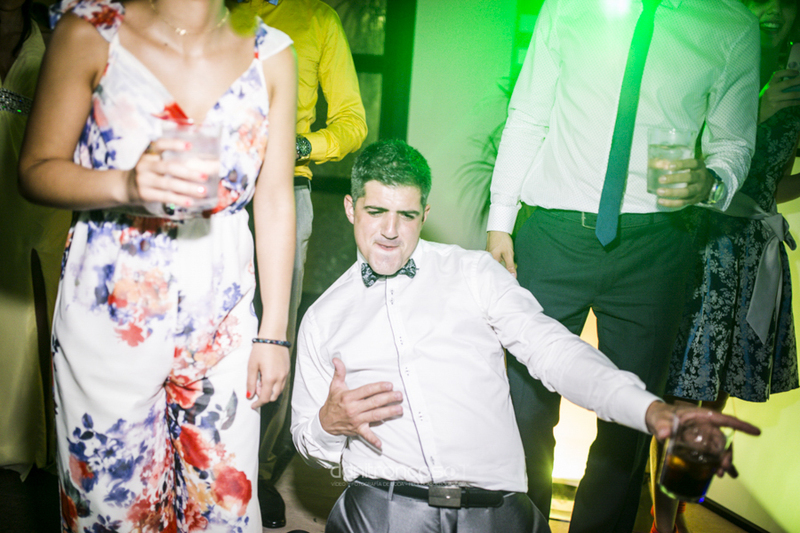 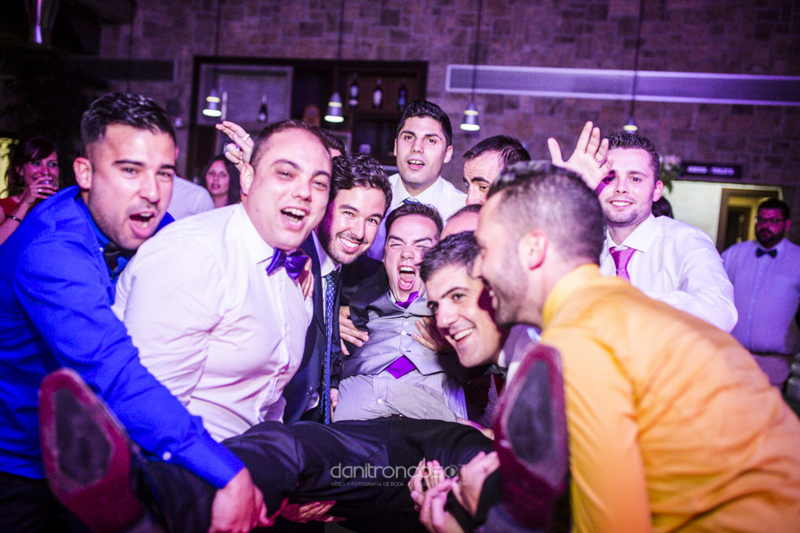 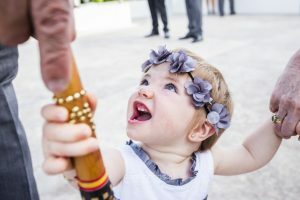 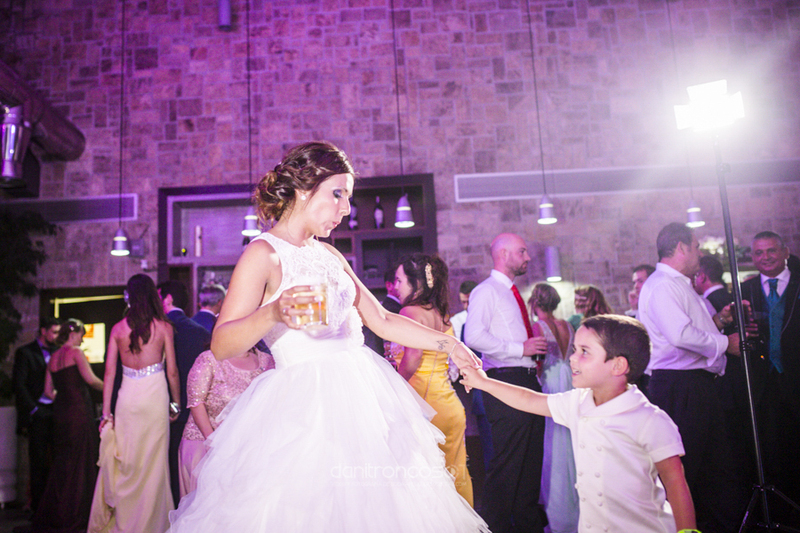 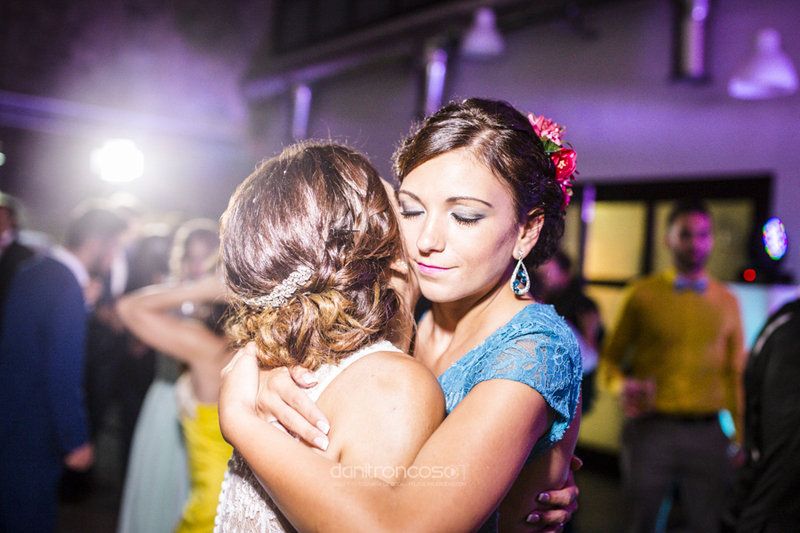 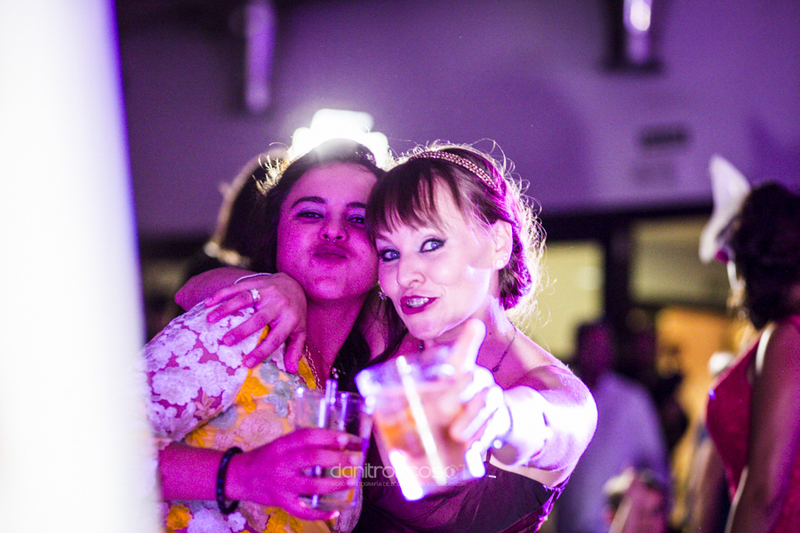 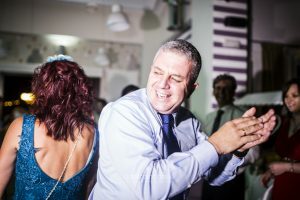 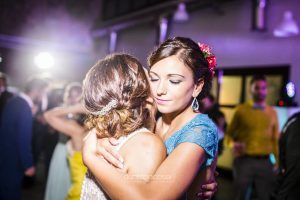 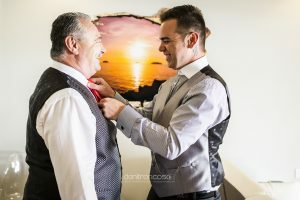 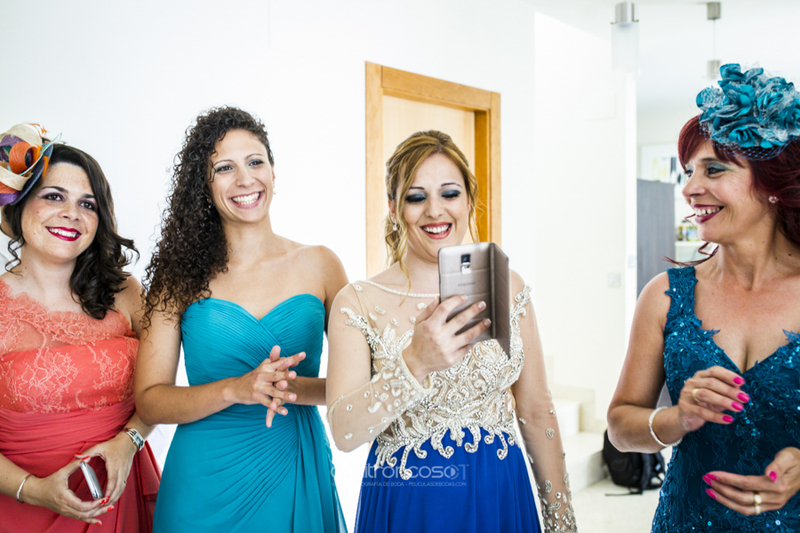 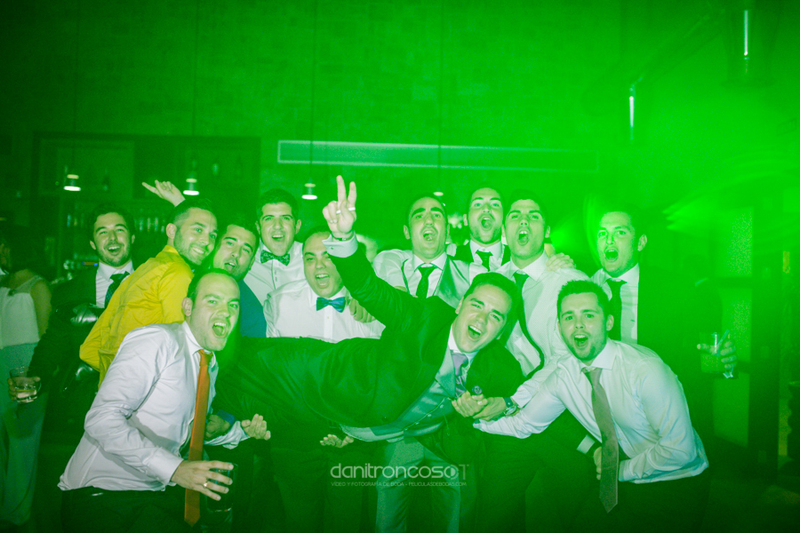 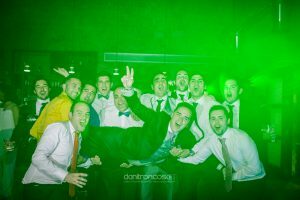 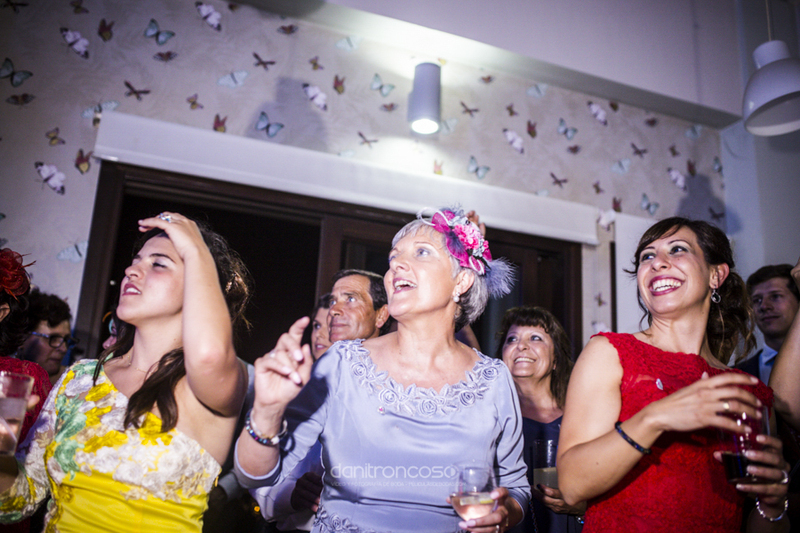 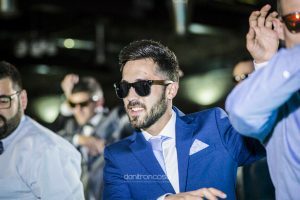 This entry was posted in Wedding Photography in Spain and tagged Granada, La Herradura, Málaga.